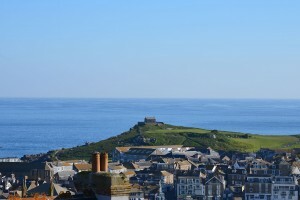 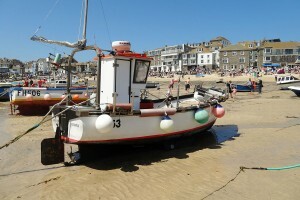 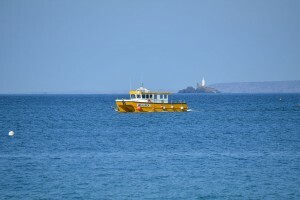 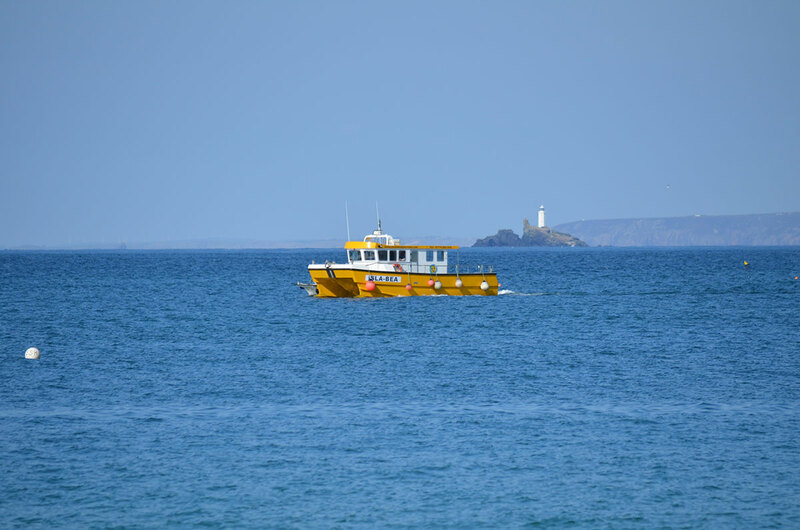 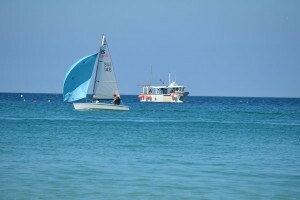 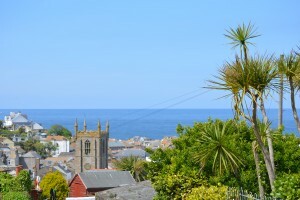 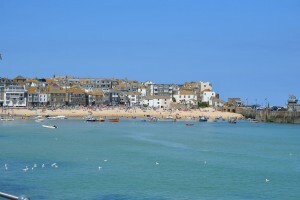 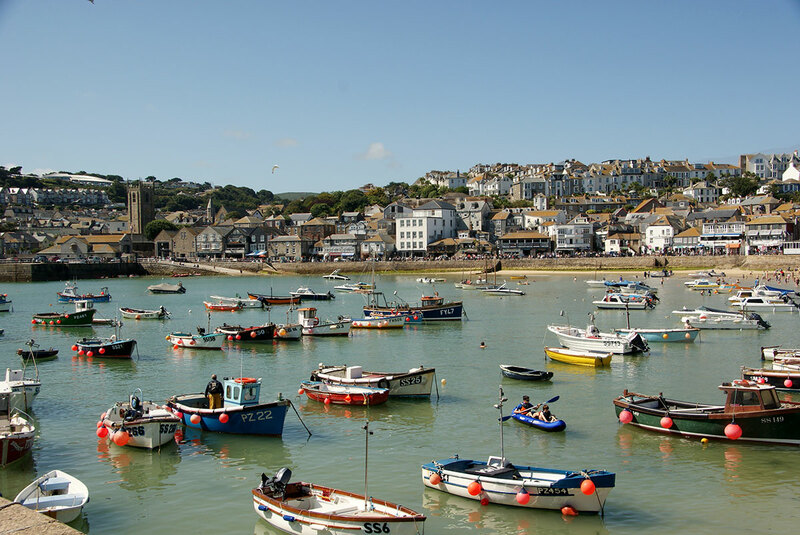 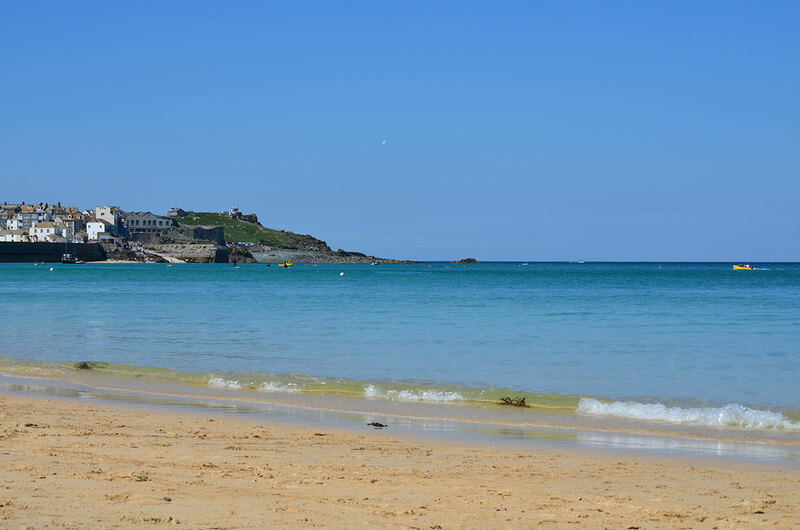 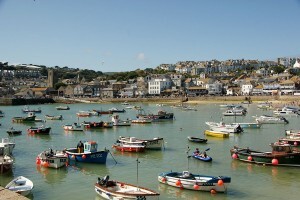 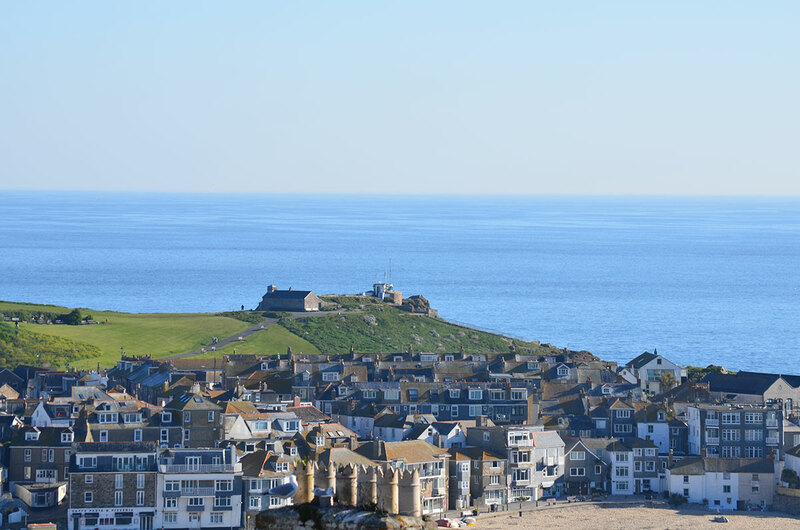 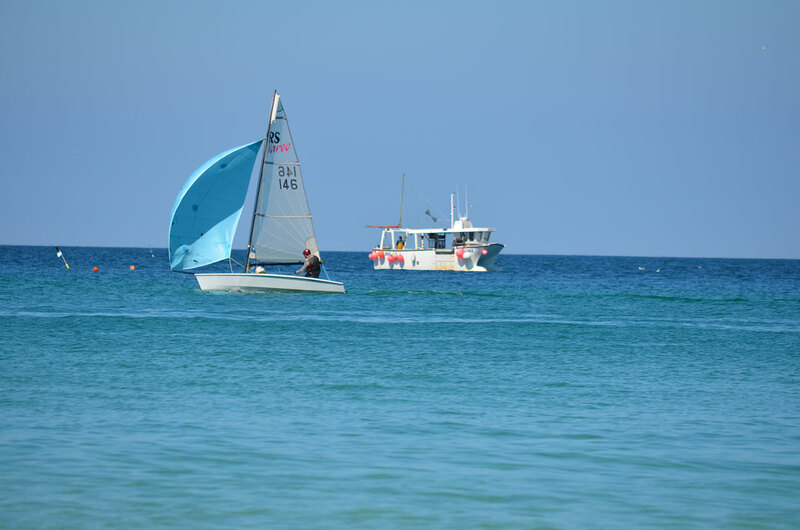 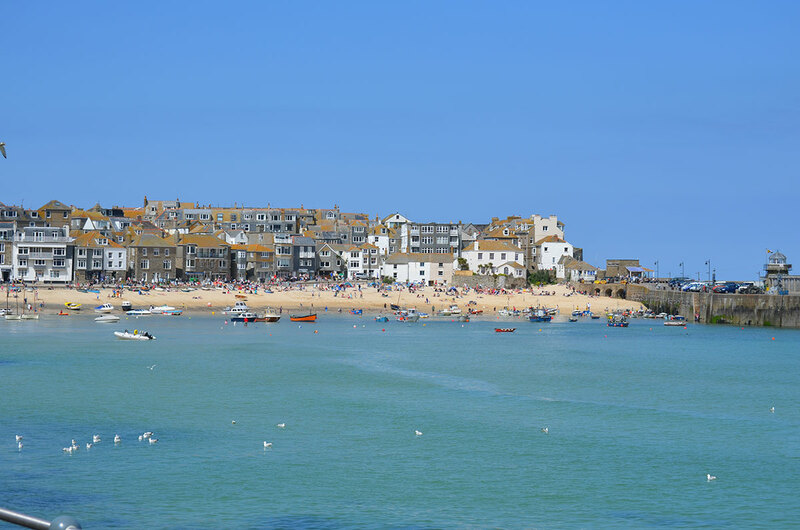 St Ives is a fantastic, bustling town with beautiful views and beaches. 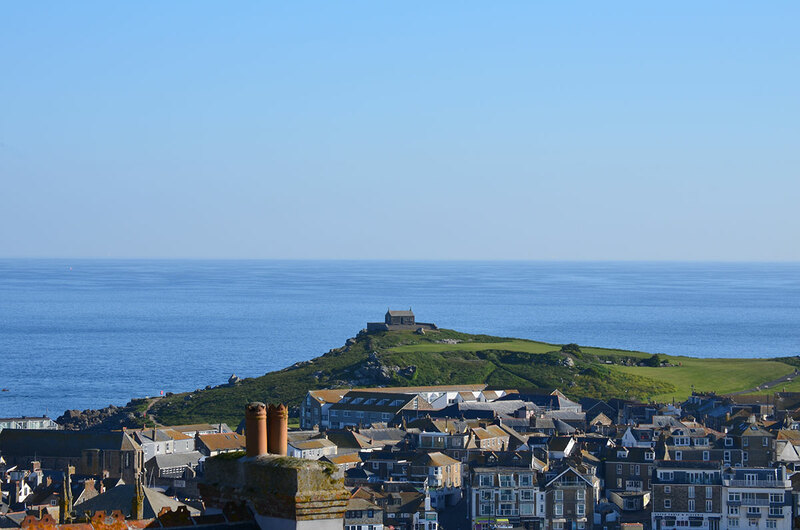 The exceptional light makes it a haven for artists with many galleries including the Tate and Barbara Hepworth museum all within walking distance. 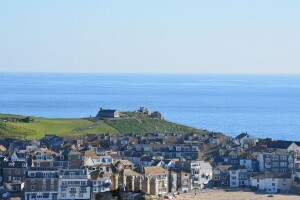 There are numerous fine restaurants, bars and pubs for a variety of dining experiences and entertainment. 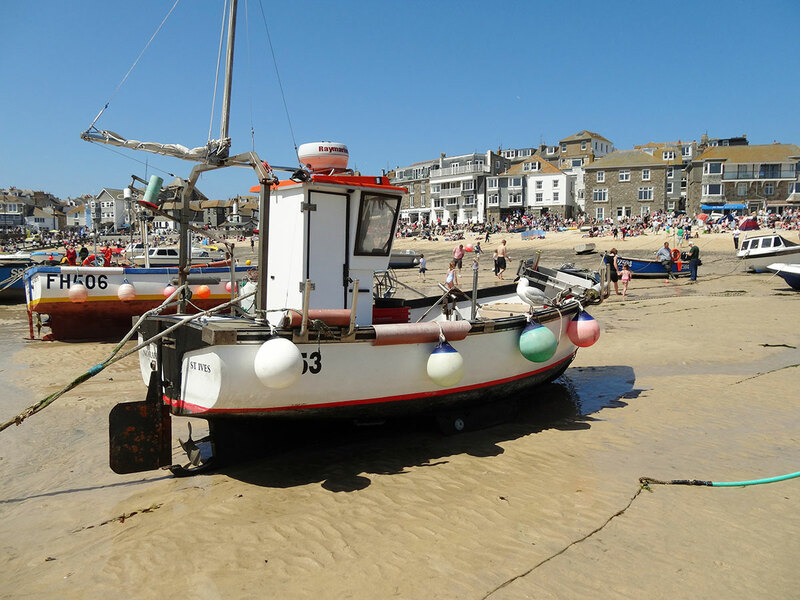 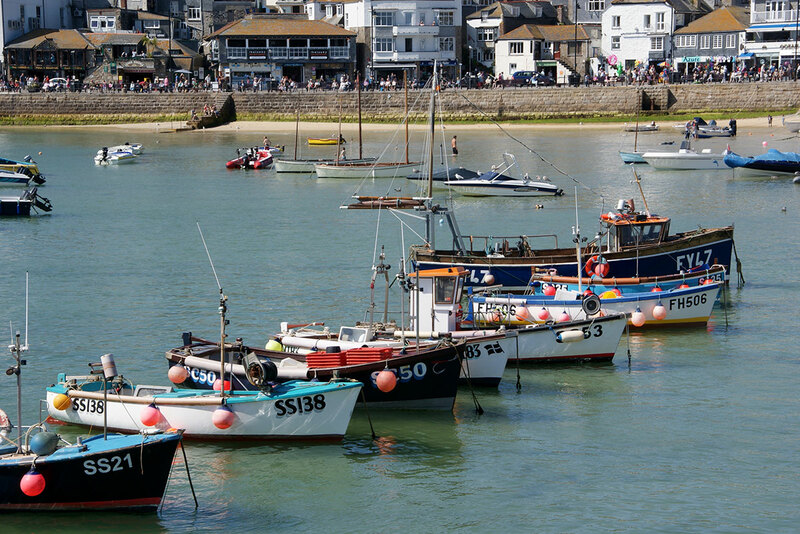 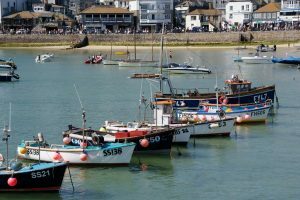 From the bustle of the harbour and Fore Street to the maze of side streets full of history and tradition, there is always something new to see in St Ives. 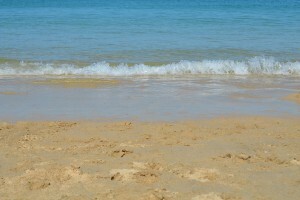 There are several beaches within walking distance of our home. 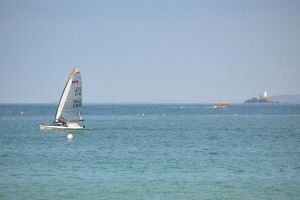 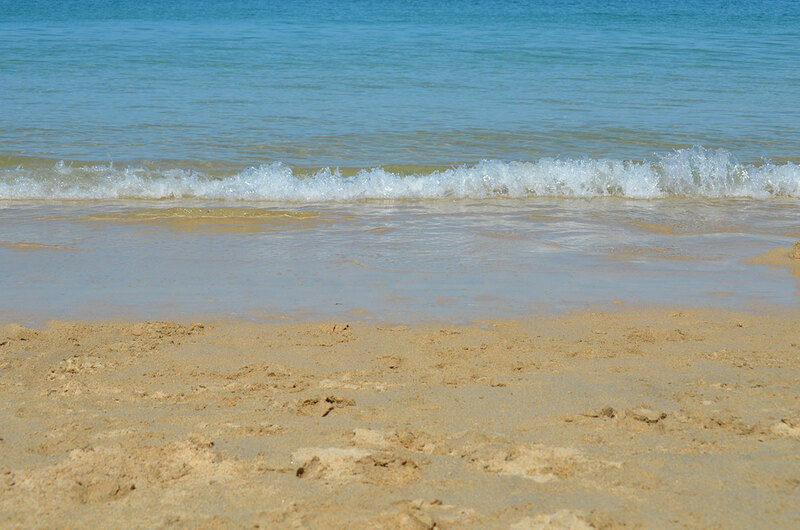 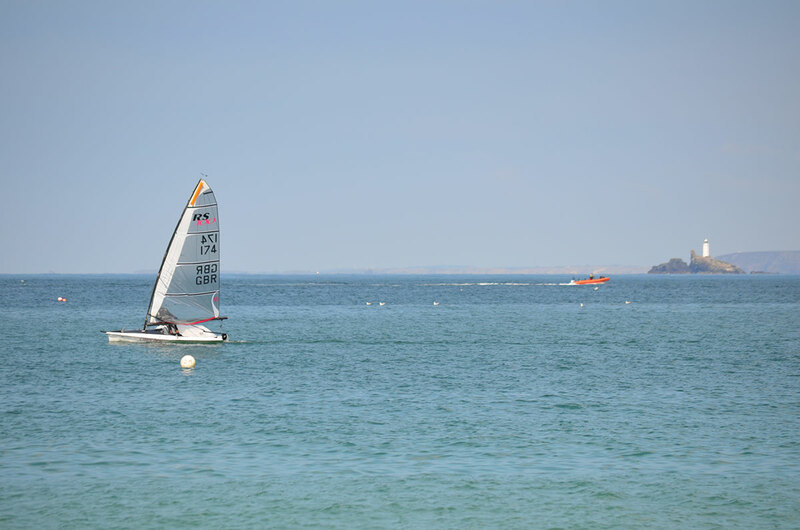 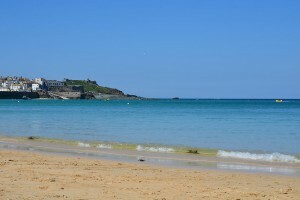 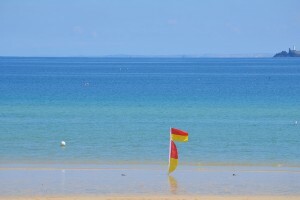 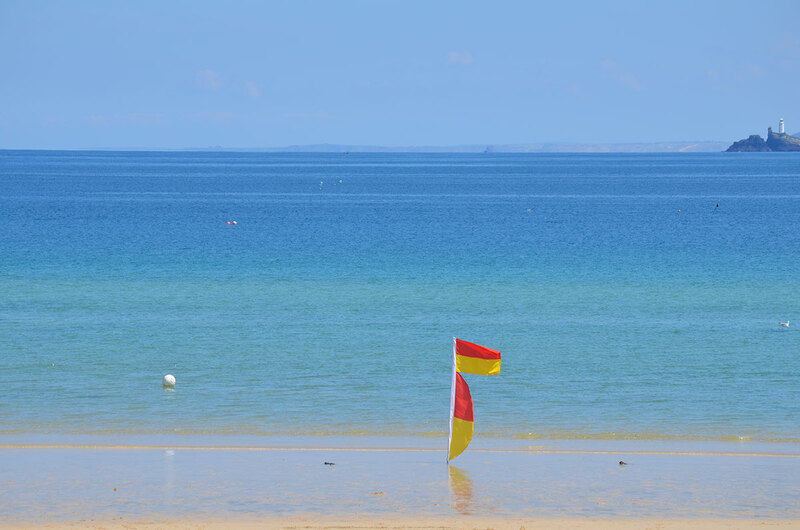 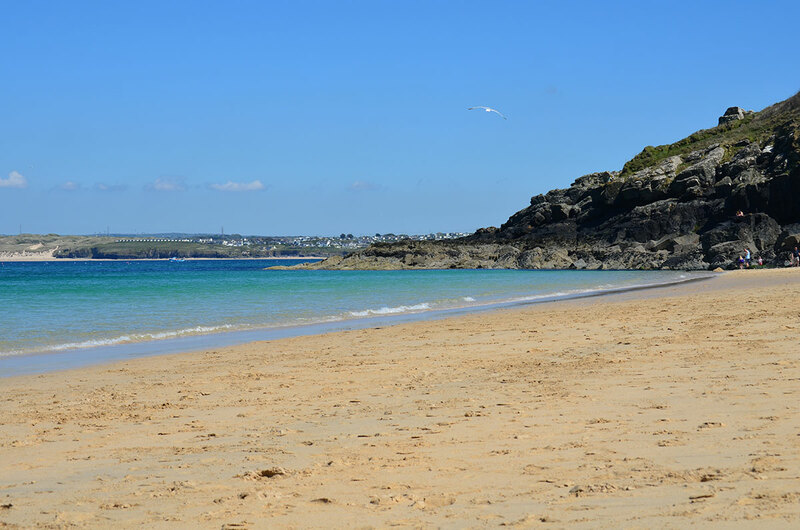 From Porthminster beach ideal for children, swimming and sand castles to Porthmeor beach for the surfers amongst you. 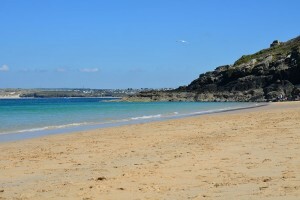 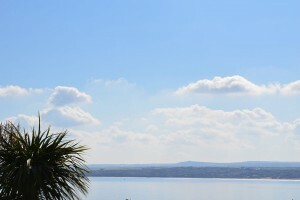 On Trip Advisor’s, Travellers Choice, Best Beaches Awards 2011. 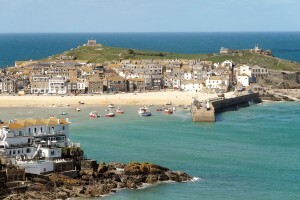 St Ives was voted as number 1 in the UK and number 6 in Europe. 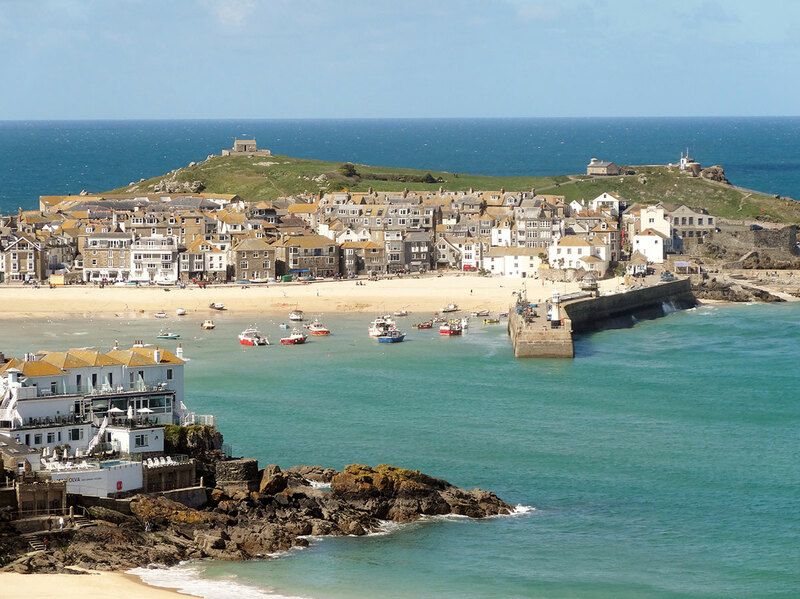 The South West Coast Path is a spectacular coastal walk and there are some wonderful places to visit within a short drive such as; The Minnack Theatre, St Michaels Mount and Lands End. 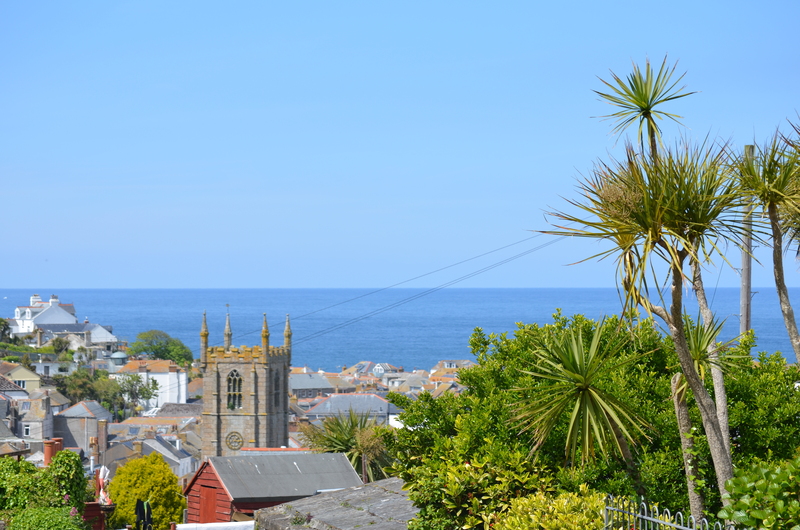 There are many beautiful houses and gardens including the Eden Project and Lost Gardens of Heligan, Trelissick, Trebah and Trengwainton. 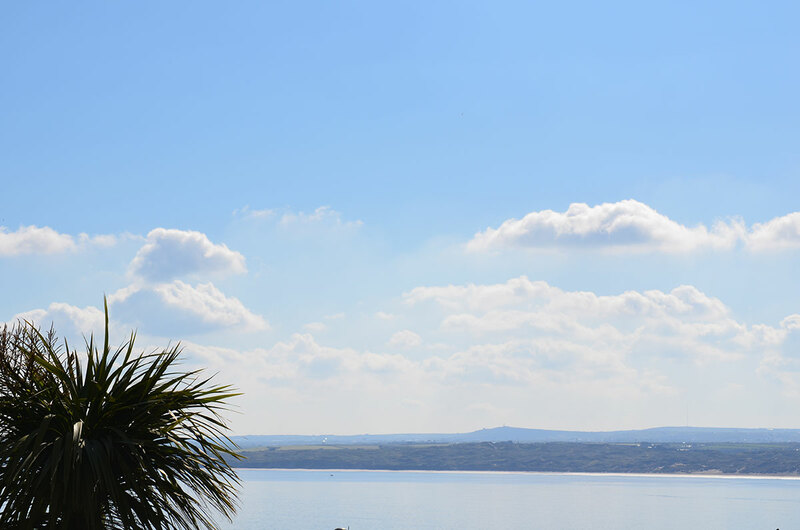 With a variety of attractions for children including the award winning Paradise Park, Flambards amusement park and Gweek Seal sanctuary.